The Best Lip Gloss On the Market?! 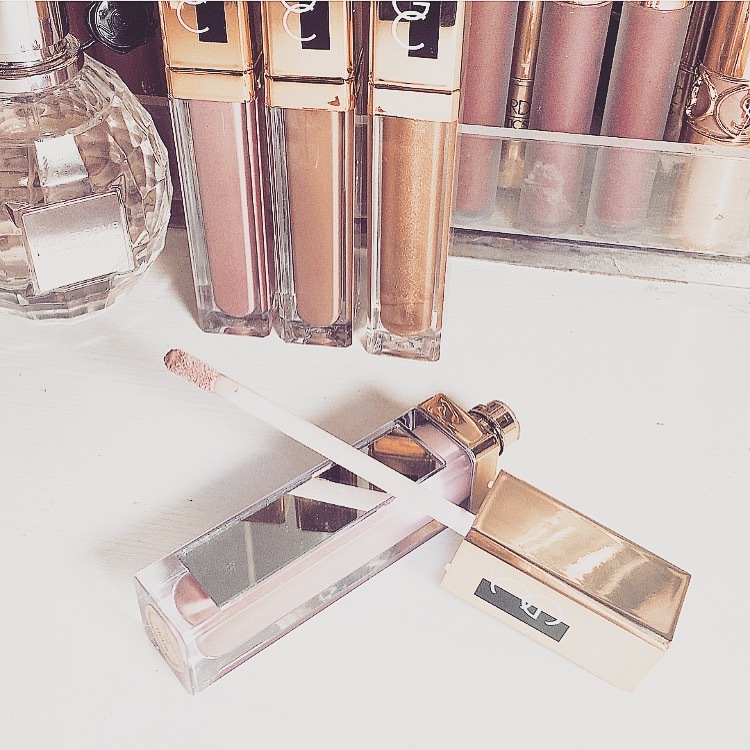 Today's post is all about my fav glosses for summer, and pretty much just my favorite glosses of all time. These glosses are from a brand I have talked about before called Gerard Cosmetics. 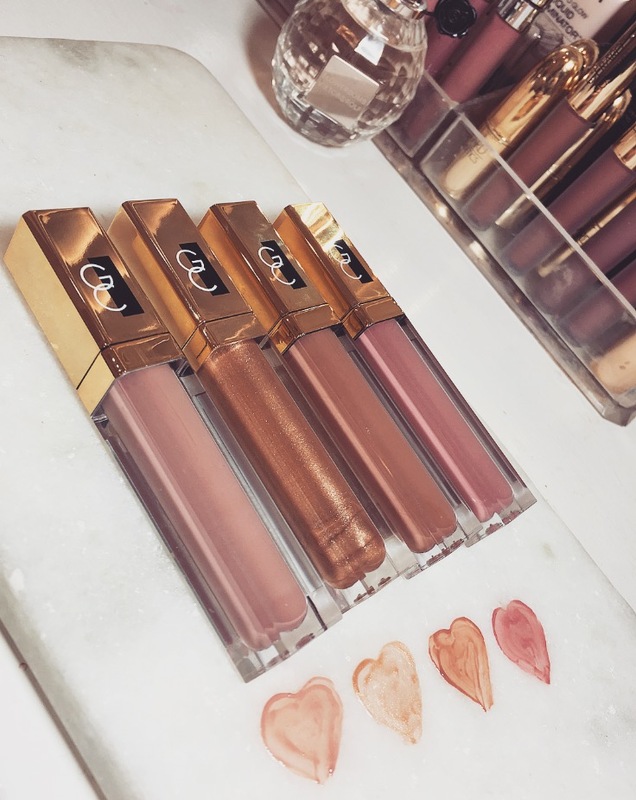 Now I know most of you probably know all about Gerard and when you clicked on this post you probably already knew about these glosses, because there kind of iconic in the makeup world. Most people who follow the beauty world probably have known about these forever, because they are a very stand out product. Now your probably like ok Savvy sure there lip glosses, like whats so special? Well my friend's these glosses actually light up. Like come on. They light up and have a uber clear mirror on the side of them making them literally the easiest gloss to apply in any situation ever. Basically, the light is there at the top of the wand to help light the way when your somewhere like a dim restaurant, a club, a concert, making it so convenient to use. I kid you not when I first got these glosses my mom said "omg that's the coolest thing I've ever seen." Her exact words here folks. 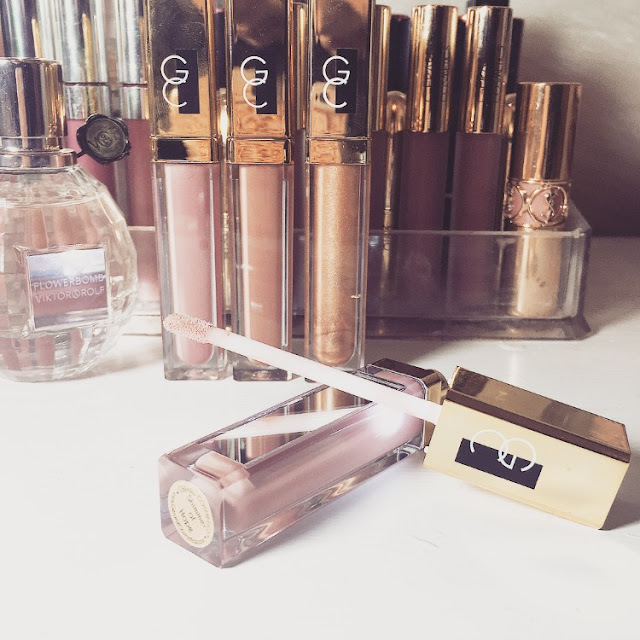 But these glosses aren't just for the light / mirror combo or for the stunning classic Gerard gold lux packaging. Oh no no no. 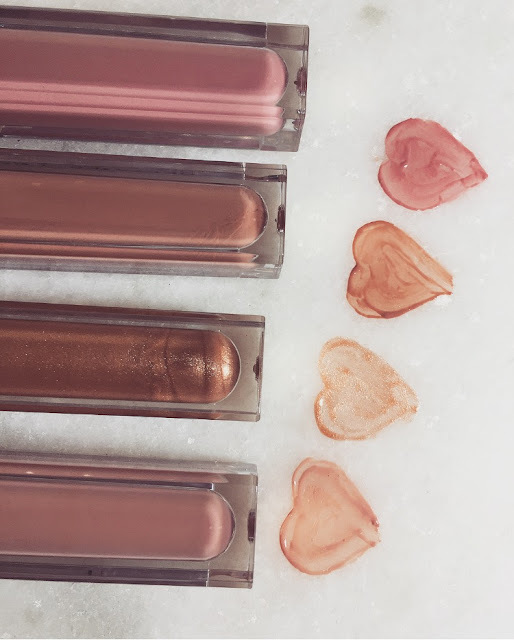 These glosses may be the prettiest unique glosses you've ever seen, but wait till you try whats inside. Life changing. 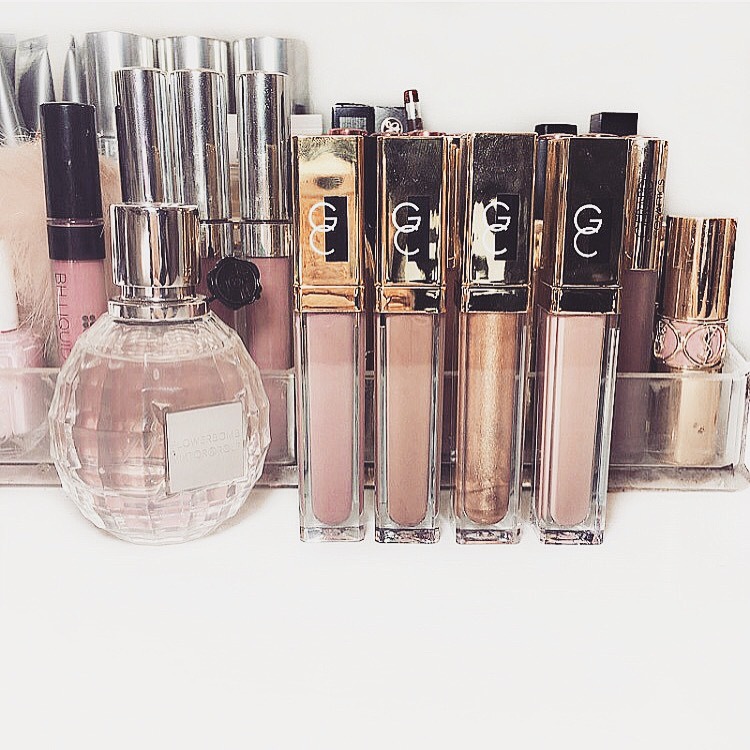 Getting into why these glosses are so next level completely has to do with the product inside. These glosses are the smoothest glosses I have ever tried. Not only are they smooth and apply like butter to the lips, but they are also non sticky. Now when I typically say a gloss isn't sticky it typically isn't, but it'll still have that gloss feel. These however must have some magic fairy dust in them because, they have no sticky feeling at all in the slightest. Pigmentation is a hard thing to talk about in glosses. Mainly because you really don't want a to pigmented gloss, other wise it pretty much turns into a lip creme. So pigmentation wise these to me are the perfect amount of light wash glossy color. They are a little bit more pigmented than a typical lip gloss, but not pigmented enough to be boarder line a lip creme. The Color Your Smile glosses by Gerard cosmetics are currently available only online I believe. I could be wrong about this as I have said before, some stores sell in high end beauty stores in places like LA but I wouldn't really know being that I live in Florida. So as of right now I just know that they sell on two websites via online. The first being Gerard's website and the second being there sister site Whitening Lightening. I would say the best thing about buying any thing from Gerard Cosmetics ( besides the bomb products ) is the fact that they are always having sales. So be sure to stalk there and Whitening Lighting's pages before purchasing because your almost guaranteed to find a bundle deal or a great discount code. I believe last time I checked these glosses were on sale for $10, so you guys need to jump on these asap! Here are swatches of my top four favorite glosses. These are perfect for spring and summer time.